So I think we have found a new crowd favorite in the Pearl engagement photos and San Antonio Japanese Gardens Engagement photos. We visit these two locations alot and we have 0 complaints. They are just so beautiful! 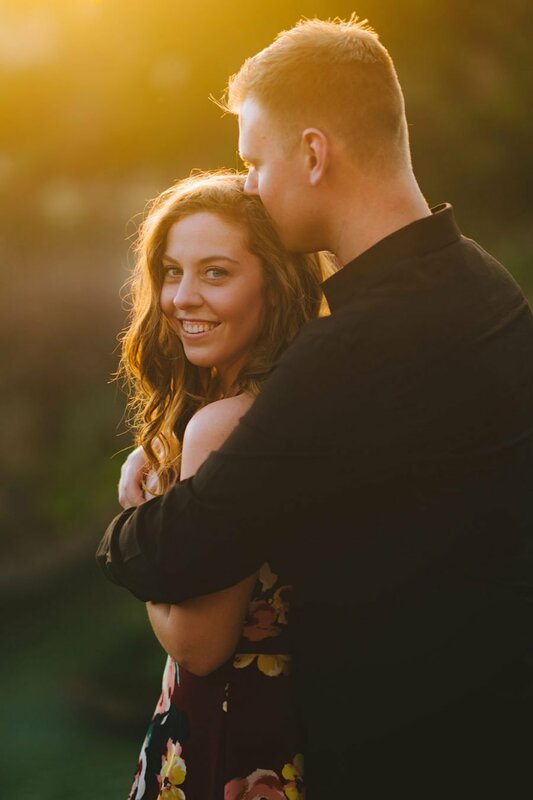 We are excited to share with you all Rachel & Nate’s Japanese Gardens Engagement Photos San Antonio! We started at the Pearl. Then we headed over the to SATX Japanese Gardens to capture the few more photos. We LOVE it when the weather cooperates and is beautiful like it is here. Congratulations Rachel and Nate on your engagement! Thank you for trusting us to take your San Antonio Engagement Portraits.